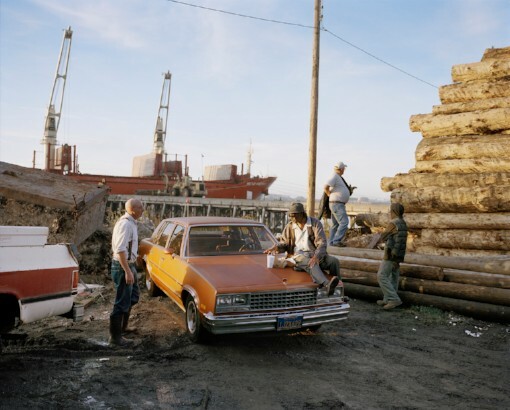 Curran Hatleberg is a photographer who has spent the past ten years trying to locate the country’s pulse by making frequent trips in the car surveying the American social landscape. His photographs originate from a curiosity, a desire to experience things and express that wonder. Hatleberg will divide his time between two primary tasks: the photographic investigation of Omaha and it’s Midwestern surrounding environs and the completion of a long-term project resulting in the production of a book maquette.